A well-known manufacturing process, injection moulding is widely used in processing metals that have a low melting point, thermosetting plastics and thermoplastics. 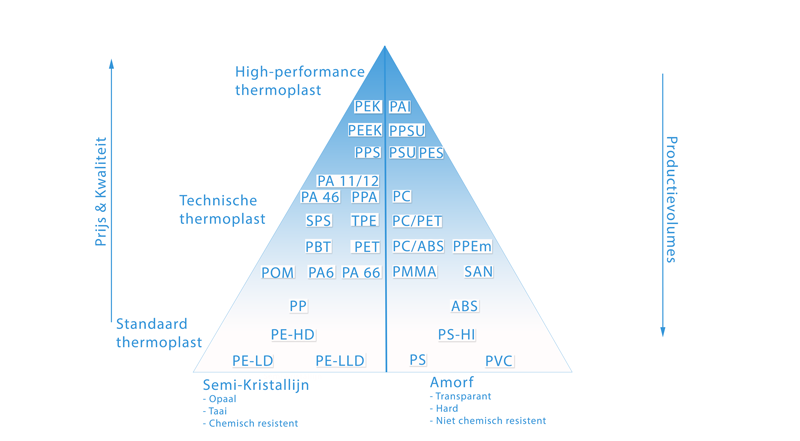 QDP uses injection moulding exclusively to process plastics also known as thermoplastics. Fifteen years experience and an extensive range of necessary equipment allow QDP to produce high quality plastic products. Long-term expertise made this technique QDP’s corebusiness together with product development. Injection molding for your product? Calculate your indicative rate and receive your proposal within 24 hours. During injection moulding, plastic granules are melted into a mass, which is then injected into a mould under high pressure. After filling the mould, the mass takes its shape. This procedure is followed by a cooling process during which the mass hardens and solidifies, becoming a ready plastic product. 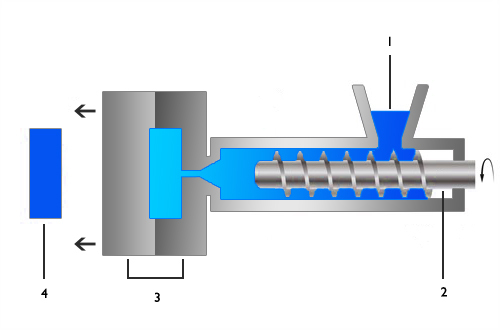 Granules are inserted into a heated screw (the machine). The machine melts the granules. The mass is injected into the mould. The mass fills the mould. Cooldown. The product is ready. The belief that only large-scale manufacturing can benefit from injection moulding, while smaller manufacturers should settle with printing is a great misconception. This technique offers the same set of benefits to small manufacturing enterprises and, in fact, is even capable to make the production more profitable. 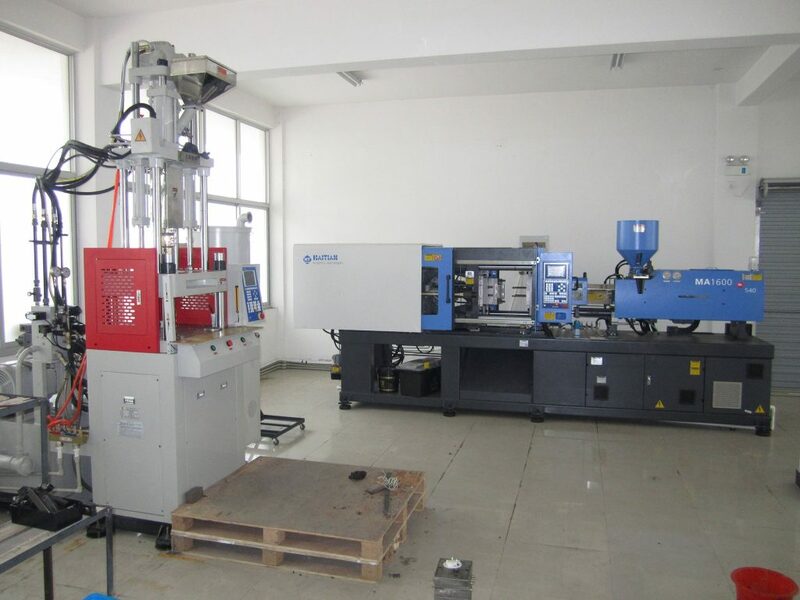 For instance, QDP produces its own mould in its individual workshop in China, offering high quality at lower prices. This method allows cutting down the production expenses and makes the technique available to a wider range of manufacturers. For a better demonstration of our competence and the opportunities, that investing in moulding and production can reveal to you, we are ready to provide you with samples and 3D printed products. Immediately insight into product and mold costs. Through our platforms 247plastics.com and 247bioplastics.com you can calculate real-time an indicative price for your product including the tool costs. You can also request a free quote, which you will receive within 24 hours, so that you can quickly understand the exact costs for your product.